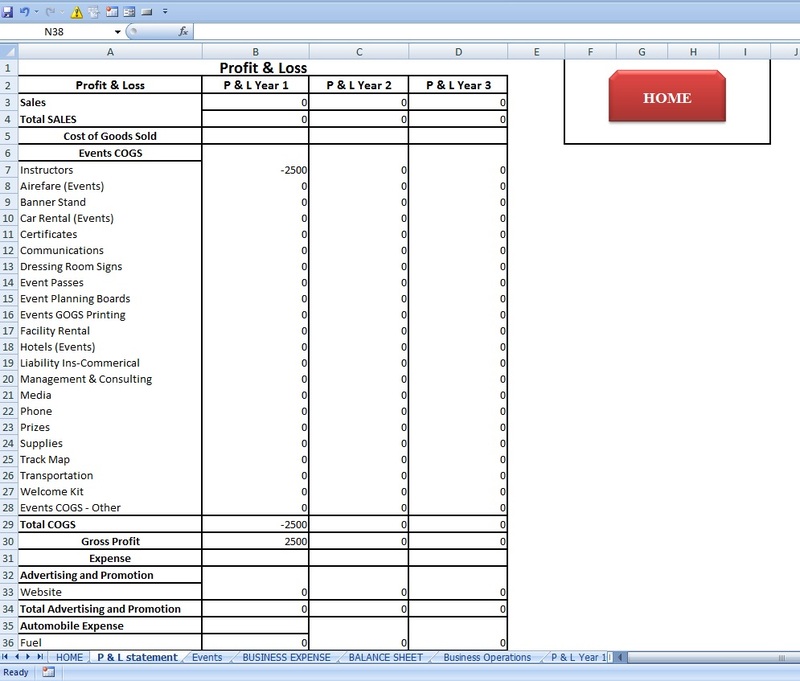 I can develop 1 Excel spreadsheet by applying vlookup, sumif on data approx 5000-10000 entries in a single day with in amount of 35$. 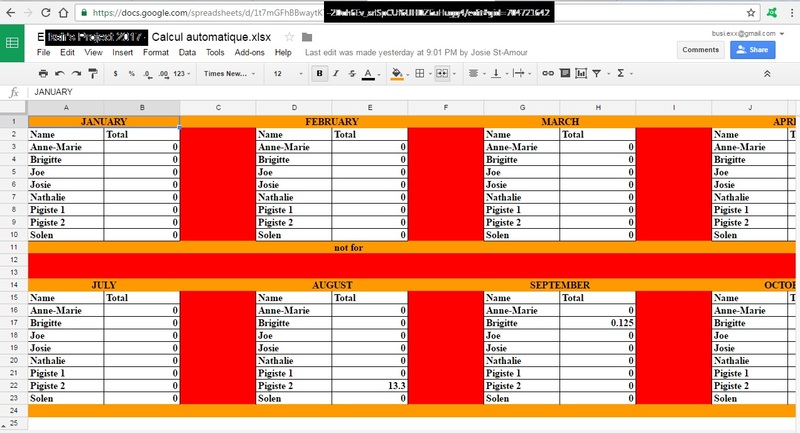 It would help for presentation of specific data. M.S EXCEL & SPSS Professional. Sound knowledge on Statistical analysis by using SPSS, Amos, E-views. can perform different fields of analysis but majorly related to MEDICAL sciences...Read moreM.S EXCEL & SPSS Professional. Sound knowledge on Statistical analysis by using SPSS, Amos, E-views. can perform different fields of analysis but majorly related to MEDICAL sciences and BUSINESS categories. M.S EXCEL SPECIALIST with sound knowledge and hands on expertise on applying all types of Formulas, Conditional formatting, Look ups, different formats to Excel. As Business graduate sound knowledge on FINANCIAL management regarding to from ratio analysis to BUSINESS plans development. MARKETING and BRAND management Off course as by PROFESSIONAL MARKETER.